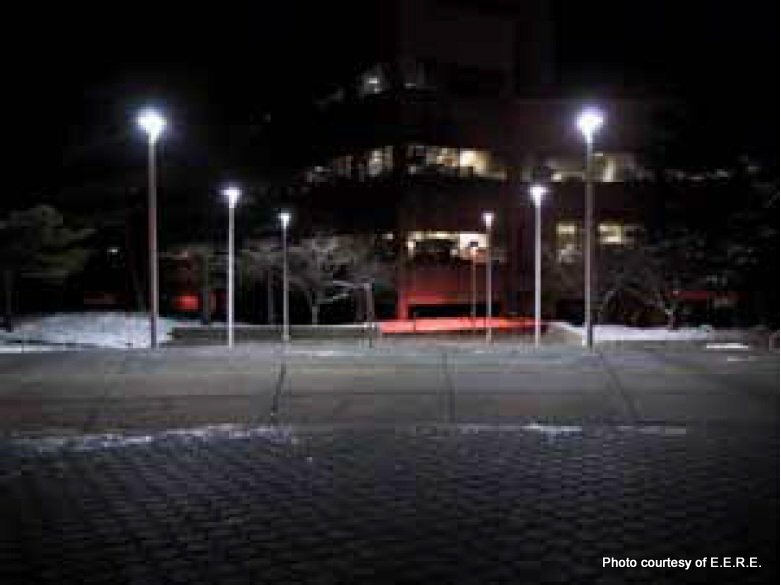 High-bay LED fixtures with a wireless occupancy control system. Installing new, more efficient UPS units as a direct replacement to reduce losses and save energy. 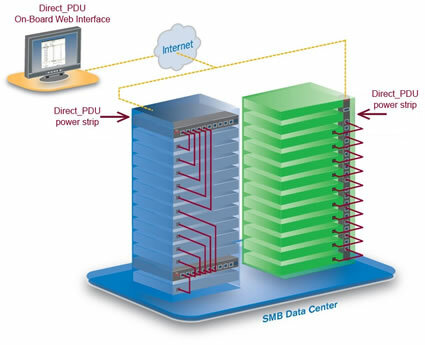 Taking advantage of power management capabilities in servers and other IT equipment to be able to shut them down or lower the power consumption when not in use. 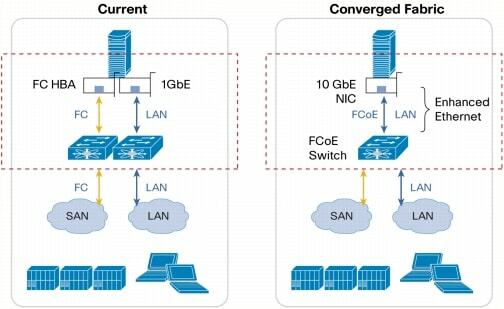 A data center network system that reduces the number and size of distributed rack-based switching hardware and services into smaller, higher bandwidth machines with associated consolidated cabling systems. 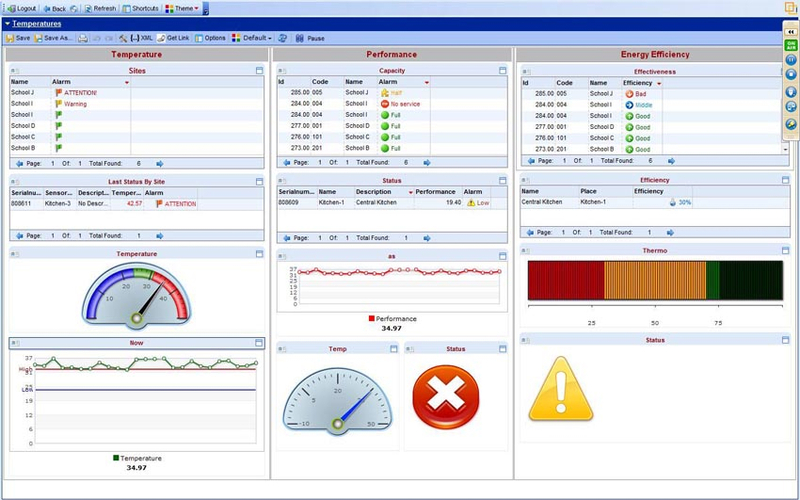 By integrating EMCS with web-based data from smart meters and submeters, energy performance can be tracked in real time and thus optimized. 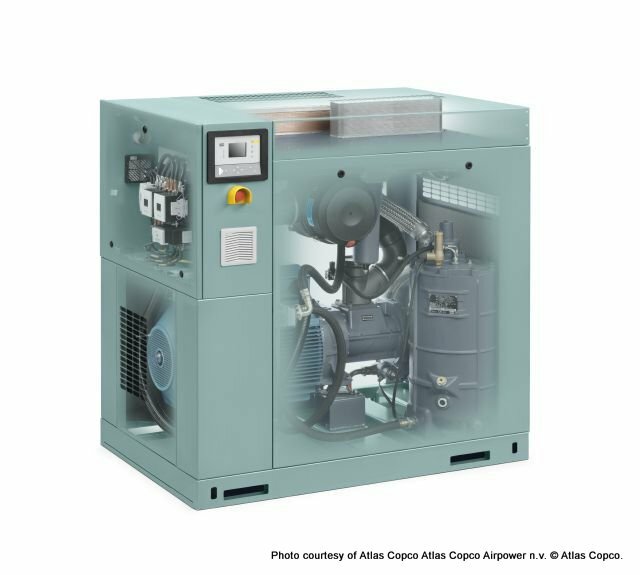 Adjustable Speed Drive (ASD) control of oil-lubricated or oil-free rotary screw air compressors is more efficient than load/unload, modulating, or modulating with unloading flow control. 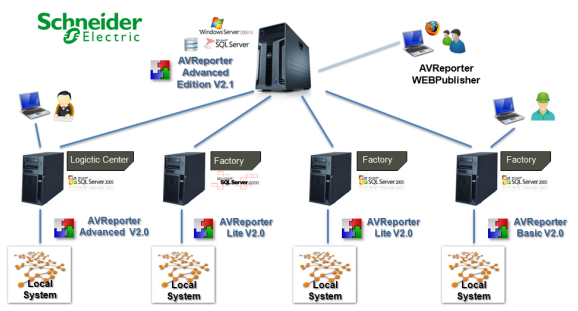 A collection of techniques and strategies that direct supply air to the servers at a rate needed for server performance while minimizing airflow energy costs. 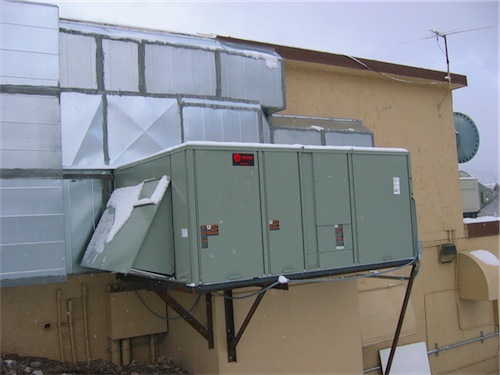 Using up to 100% outside air cooling capability in a data center to provide "free" cooling in an application where outside air would otherwise be provided only to satisfy minimum ventilation requirements. 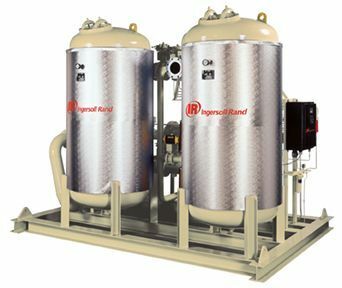 For dryers serving compressed air systems that have distribution piping in spaces that experience seasonal changes in temperature. This setpoint is a function of the critical (lowest) ambient air temperature. 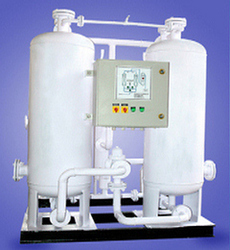 Controls that limit the use of compressed air so it is used only when industrial baghouses need to be cleaned. Utilizing cloud services for computer processing and storage needs for appropriate applications. 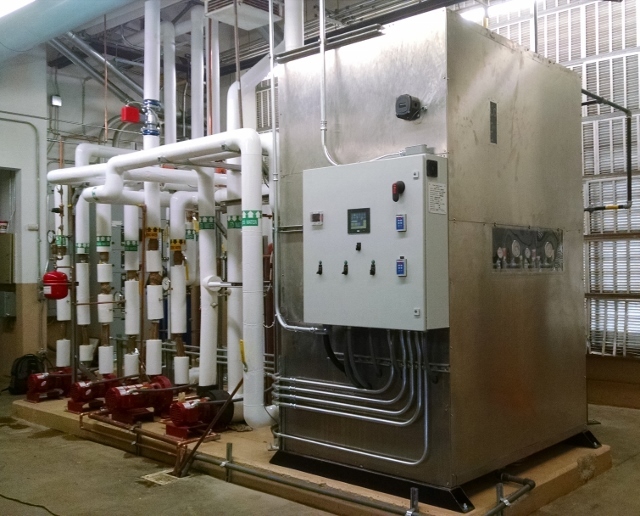 Air- or water-source heat pumps that use CO2 as a refrigerant and can produce hot air or hot water while simultaneously generating chilled water or air. 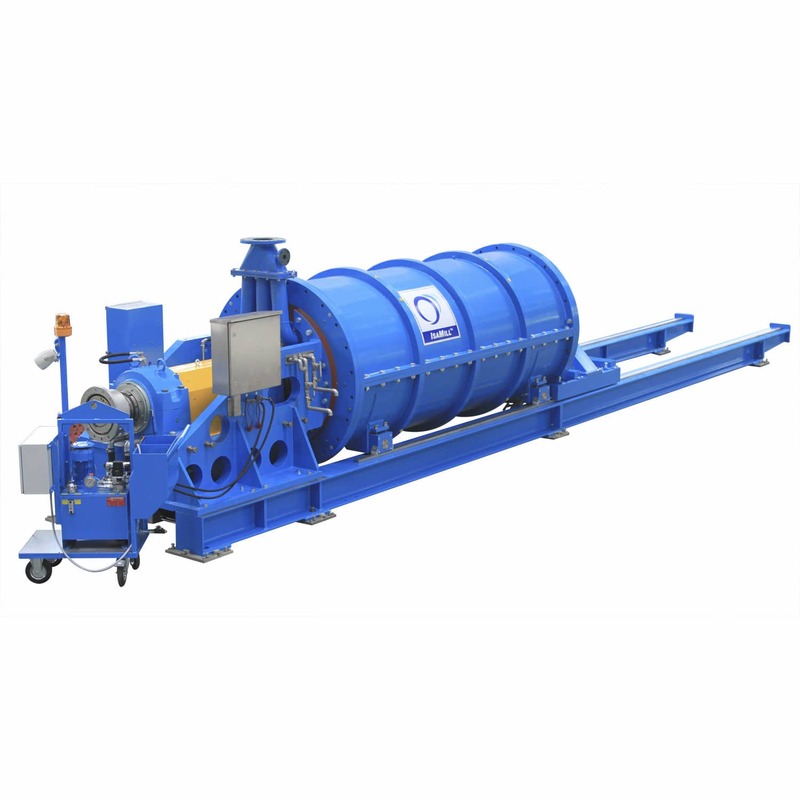 A system that recovers spent air from the polymer bottle-blowing process and uses it for the initial blow on preforms or feeds it into the plant compressed air distribution system. 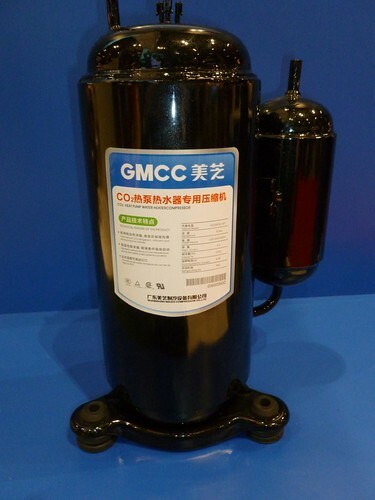 Compressed air is often used in industry to drive processes that could be achieved using far less electricity. 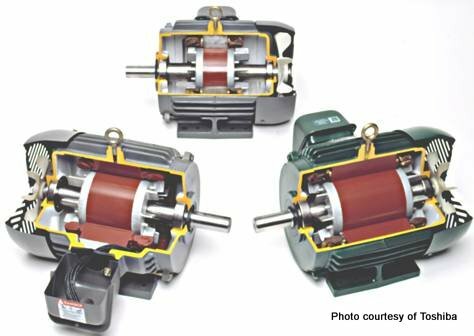 Electricity savings of up to 80% may be realized for switching from use of compressed air to direct-drive (via electric motor) for specific applications. A compressed air drying system that uses dew point demand controls to shut off the dried purge air flow when the media in the off-line tower has been regenerated and delays tower switchover until the media in the in-service tower has been exhausted. Tools to identify the acoustic signature of a compressed gas moving from the high pressure to the low pressure side of a leak. Advanced detectors can also quantify the magnitude of the leak. 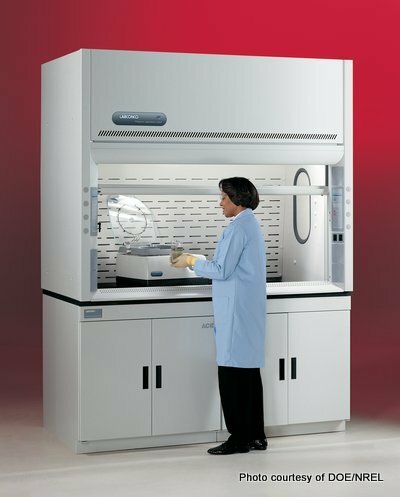 A package of lab hood efficiency measures including heat recovery and automatic sash positioning. A waste heat recovery process for continuous feeding and preheating of scrap charge to an electric arc furnace after preheating it with furnace exhaust gases. A process to stabilize wine prior to bottling and cut energy use by about 80% compared with traditional cold stabilization, which involves keeping wine in bulk cold storage for long periods of time. Use of an electron beam to cure inks, laquer, paint, adhesives, resins, composites, and for crosslinking of polymers. 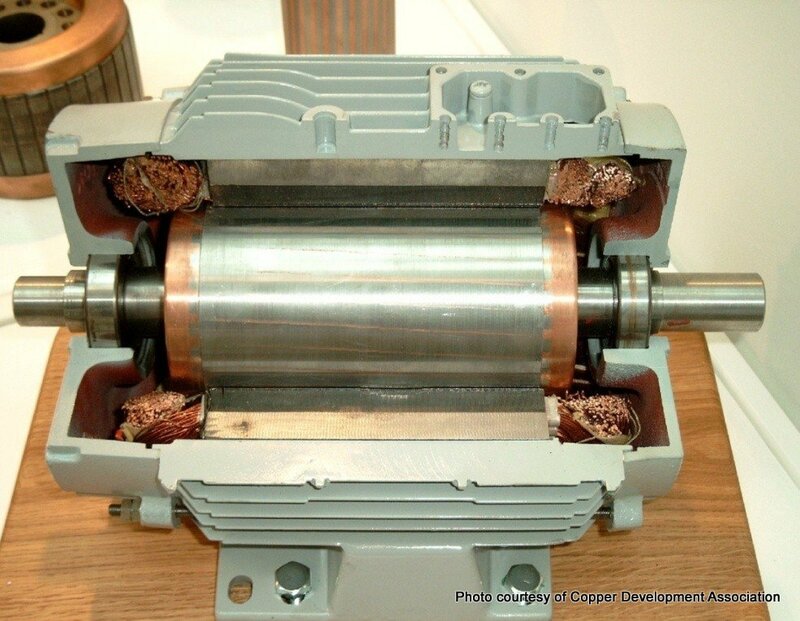 Encourage replacement of in-service industrial motors with NEMA Premium®- or Enhanced-efficiency motors that are 2% to 9% more efficient than standard motors. Improved efficiency distribution transformers are available for use in the industrial and commercial sectors. 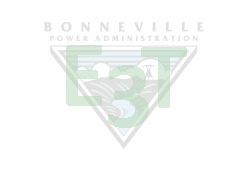 Existing efficiency standards cover three-phase low and medium voltage liquid and dry-type transformers. 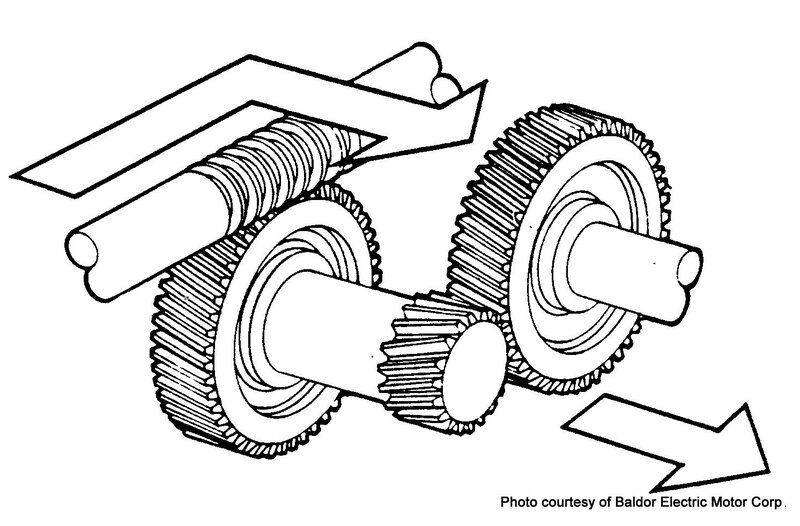 A tank with an efficient rotor in the bottom used to repulp bales of pulp and mix the pulp fibers with water prior to making paper. 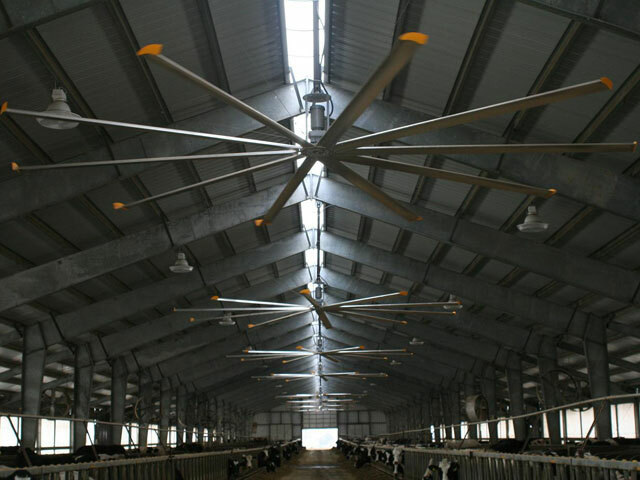 An air handler made up of an array of smaller fans that replaces a single large fan. 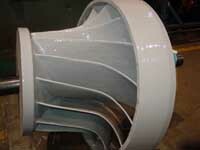 An energy-efficient alternative to the ball mills used for material size reduction at mines. Use waste heat from an air compressor to regenerate the desiccant in the off-line tower, thereby saving energy through reduced purge air requirements and/or reduced use of supplemental electric heating. Heat pumps that increase the temperature of a low-grade waste heat stream that may otherwise be exhausted to the environment, to make it more useful for industry—for direct process use or to preheat supply or combustion air. Recent innovations have been made in energy efficient infrared drying and curing techniques. 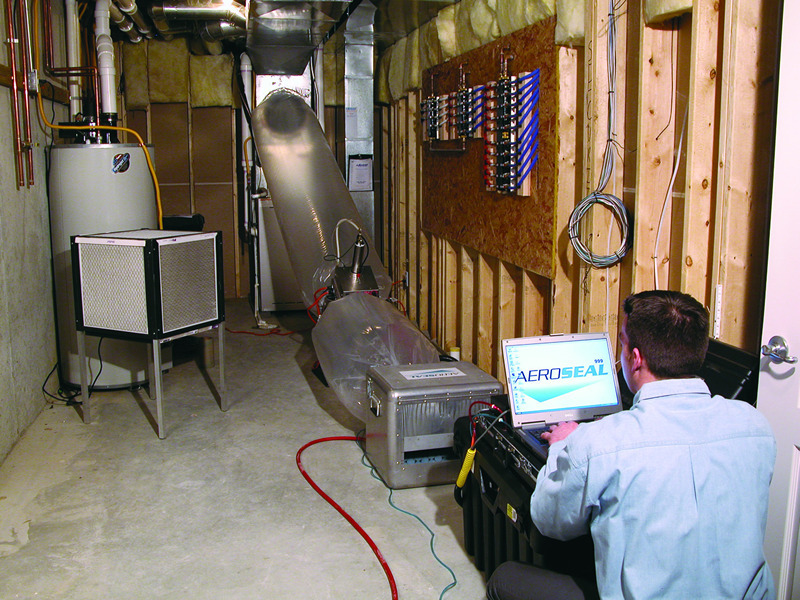 Monitoring system to assess performance and energy use for medium and large cold storage units. 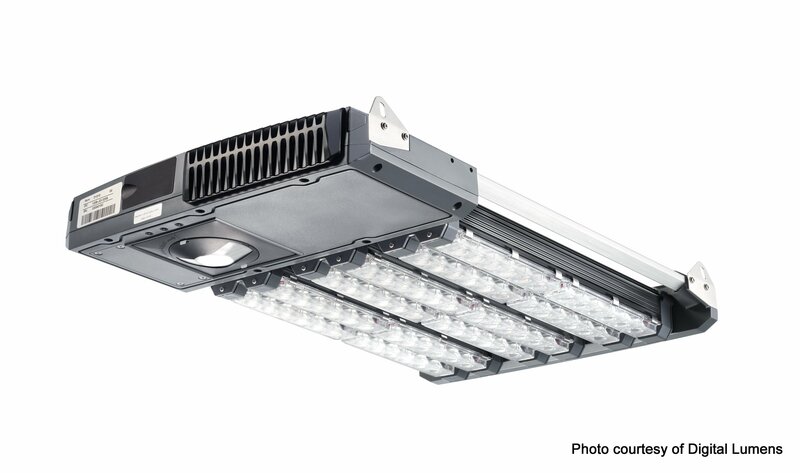 An LED lighting fixture intended for commercial and industrial high-bay lighting with a built-in daylight sensor that dims light output to save 20 to 50% of the energy of full light output.